What Makes a Window Energy-Efficient? You&apos;re here: Home / Blog / Windows / What Makes a Window Energy-Efficient? Nowadays, homeowners don’t just think about whether or not windows will look good on their homes. 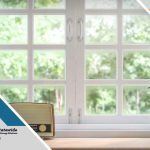 In addition to being part of your home’s aesthetic, windows form part of the frontline defense against the harsh Texan sun and the searing desert heat. 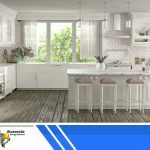 But you’d be able to build a better line of defense by using energy-efficient windows, which can also help cut down your power bill. But what makes windows energy-efficient? 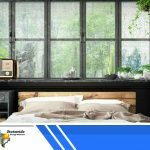 StateWide Energy Solutions, your local window replacement expert, lists down the four factors that impact windows’ energy efficiency. When you go out shopping for window frames, you usually only think about two factors: the frame’s design and durability. But don’t forget the frame’s materials. Vinyl is a popular choice for energy-efficient windows because the material doesn’t conduct that much heat. Aluminum frames are also a popular choice thanks to the material’s versatility and durability. However, they can’t keep out a lot of heat, making them unsuitable for energy-efficient windows. While you’re out shopping for windows, look for ones that have a sticker from the National Fenestration Rating Council (NFRC). These windows are usually made using enhanced glass that can keep the cool air in. You’ll also see two numbers on the sticker. One’s the U-value, which gives you an idea on how the window glass can resist heat loss, while the other’s the Solar Heat Gain Coefficient (SHGC), which indicates the amount of heat that can pass through the glass. The lower the numbers, the better. And just to give an overview of the market, the national average SHGC for windows is .20. This would mean a rating of 0.12, which StateWide Energy Solutions’ windows have, would be better than most windows being sold in the country. 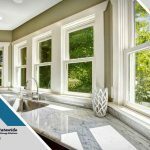 Out of the most common window designs, the single or double hung window type is one of the most energy efficient. 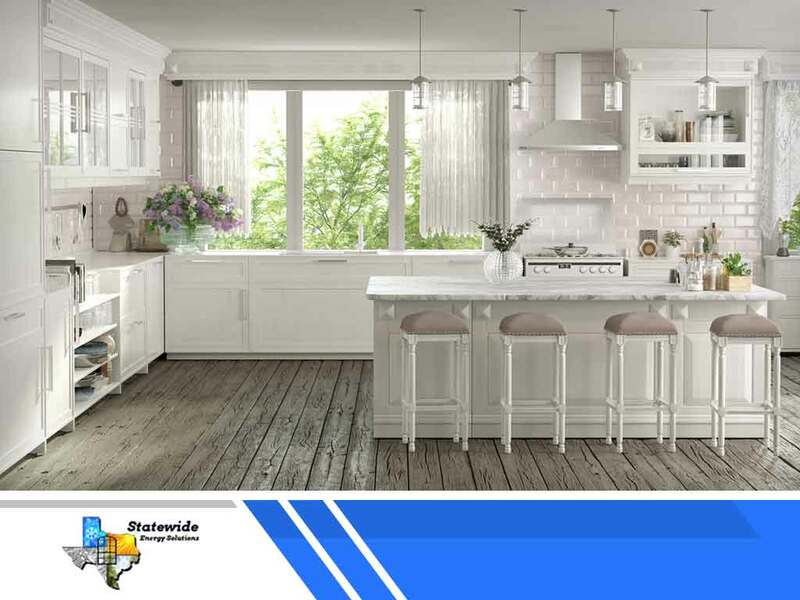 But if your home is in an especially hot environment, it might be better to consider other options due to the risk of air intrusion between the sliders. Even if you’re using energy-efficient windows, an improperly installed one will still let the cool air out and the hot air in. To make sure your windows are installed properly, only hire legitimate and trusted window replacement companies. 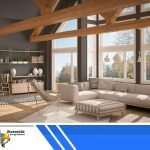 With 33 years of experience, Statewide Energy Solutions will make sure your traditional or custom windows are the most energy-efficient windows, such as the Texas Energy Maxx Window. You won’t ever regret calling us to install your new windows. In, Dallas, TX, call us at (214) 960-2798 or fill out this form. Laminated or Insulated Glass: Which Is the Better Option? U-Factor and SHGC Part 2: What’s Ideal for DFW Windows? U-Factor and SHGC Part 1: What Are These Ratings?